Morizi Jiu-Jitsu offers high quality Brazilian Jiu-Jitsu (BJJ) instruction in a clean, friendly, structured environment. 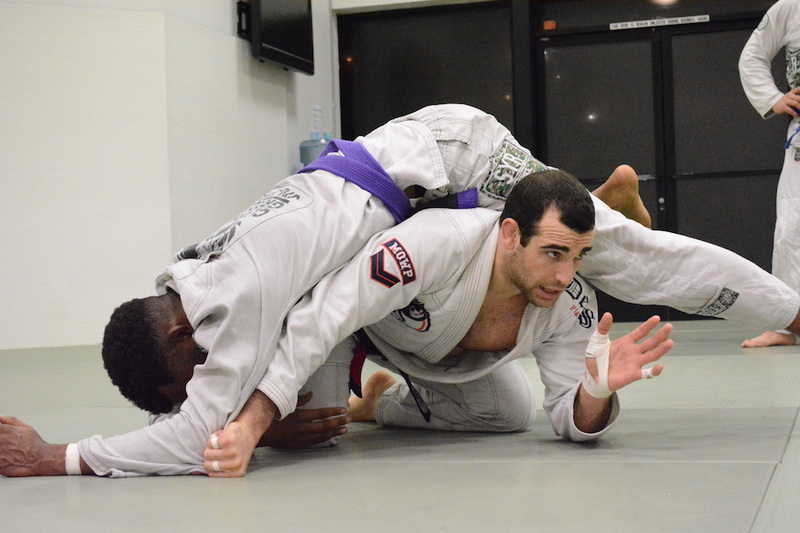 BJJ will increase your self-confidence and challenge you to be the best you can be. Brazilian Jiu-Jitsu or Gracie Jiu-Jitsu is a martial art and combat sport that places a strong emphasis on ground fighting. With its roots coming from Judo, the Gracie family of Brazil refined the techniques, as well as incorporated techniques from other disciplines. Thus, it is one of the pillars of modern mixed-martial arts (MMA) and is becoming increasingly incorporated into military unarmed combat. 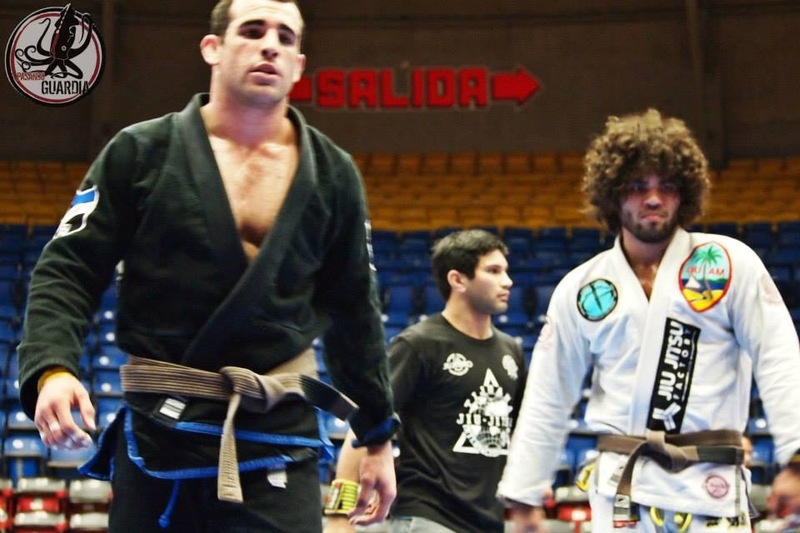 Jiu-Jitsu was developed so that a smaller weaker person, using leverage and proper technique, could successfully defend themselves against a larger, stronger opponent. Whether for self-defense, competition, or simply health and fitness, learn how to effectively and efficiently use your body against a resisting opponent and at the same time get an amazing full-body workout. Everybody! We have classes for men, women and children of all ages and fitness levels. Besides self-defense reasons, many students train for health, confidence, community, and fun. This includes your average Joes, women looking for empowerment, children who need to improve self-esteem, athletes, and martial artists from different disciplines such as boxing or wrestling, and most importantly - You! Classes have a mixture of calisthenics and stretching exercises to get you in shape. Next, you will learn techniques that will improve your balance and allow you to gain leverage against an opponent. You will learn how to gain positional dominance in fighting situations, along with joint-locks and chokes. As you advanced through the ranks, classes provide more progressive techniques and strategies. I have been friends and training partners with Brian for over 10 years. Since our first training sessions together in Del Mar, his influence has been one of the key factors to my personal Jiu-Jitsu development throughout the years. He holds himself to a high standard, whether it be teaching, or while representing his team and himself in competition. He is a wealth of knowledge, not only in technical Jiu-Jitsu, but training methods and philosophies of the sport as well. I have had the privilege and honor to train and share the mat with Brian Morizi, his understanding of Brazilian Jiu-Jitsu is second to no one. He has away of making advance techniques basic and easy to understand. 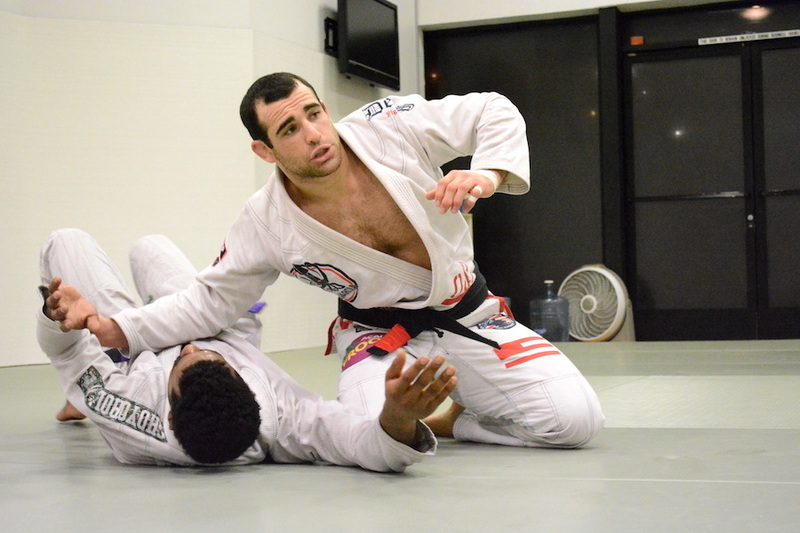 He has a passion not just for the sport but to see his students grow and develop, many times after training and teaching Brian would spend extra time answering students questions... Whether you're looking to build on your foundation, or brand new to Brazilian Jiu-Jitsu Brian Morizi can help you reach your goals. It’s rare to come across a talent like Brian Morizi. I can’t think of another individual who positively transformed my BJJ game in such a short time. Brian was my coach for about a year and made a huge impact on me. In fact my first win by submission in competition was a sequence he worked on with me... Around the academy Brian was known for being a great instructor and a monster competitor. It wasn’t just new students who expressed this. Experienced brown and black belts alike all praised and looked up to him. Oregon is super lucky to have him teaching up there and, obviously, I can’t recommend him enough. Cheers! 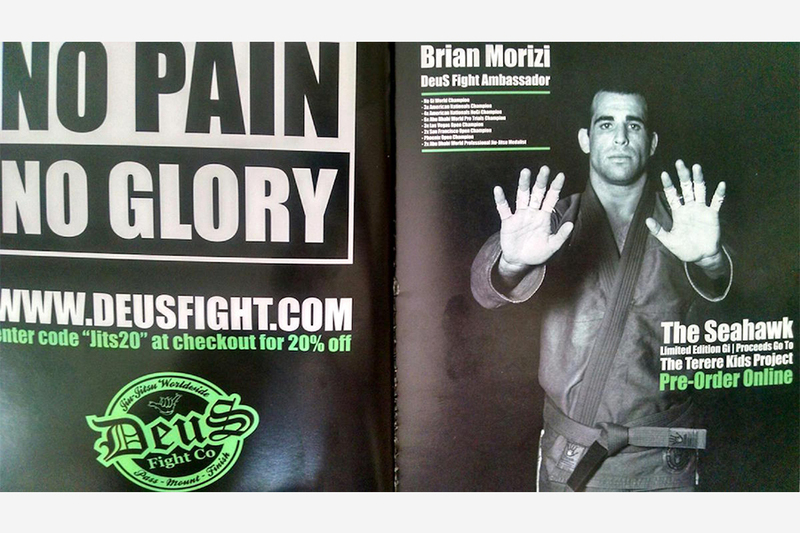 Brian Morizi grew up with an athletic background and began training Jiu-Jitsu at 17 years old. 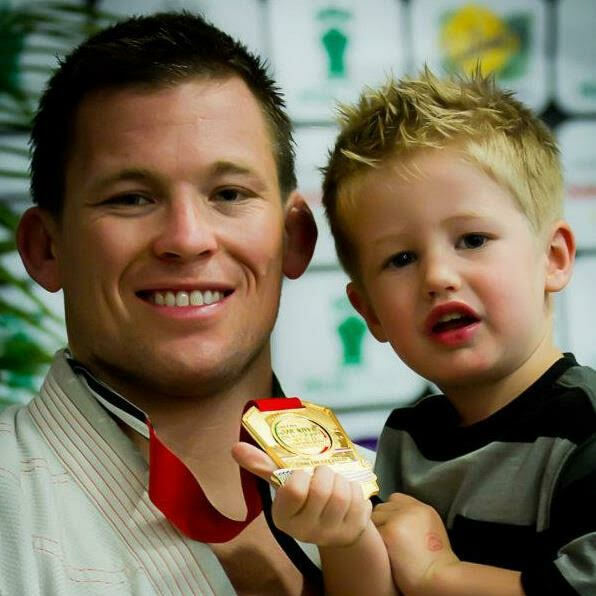 He is the first Brazilian Jiu-Jitsu black belt under Clark Gracie, son of Carley Gracie. He began competing a few months after starting and quickly became a decorated competitor. 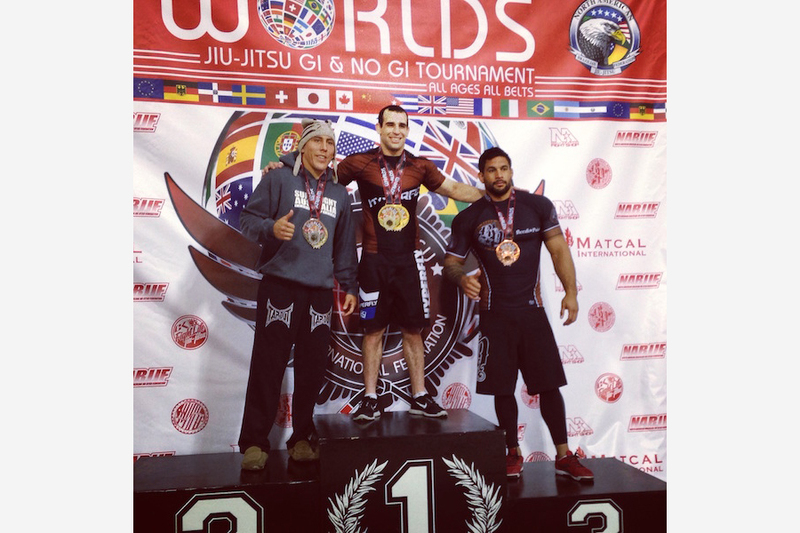 He has reached the podium in nearly every major competition at all belt levels in both his weight and the open weight (no weight restrictions) division. 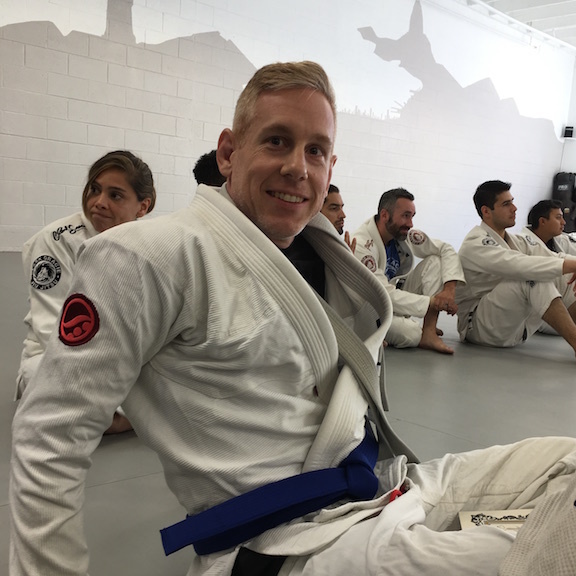 Brian has also been teaching for over 10 years at some of the world’s most prominent Jiu-Jitsu academies including the Gracie Barra Headquarters, ATOS Headquarters, and Clark Gracie Academy Headquarters, as well as others. He has been a sought after instructor for one on one lessons, and an invited seminar instructor both here in the US and abroad. He thus has extensive experience instructing both kids and adults of all levels. Mitsuyo Maeda ⇒ Carlos Gracie Sr. ⇒ Carley Gracie ⇒ Clark Gracie ⇒ Brian Morizi ⇒ You! 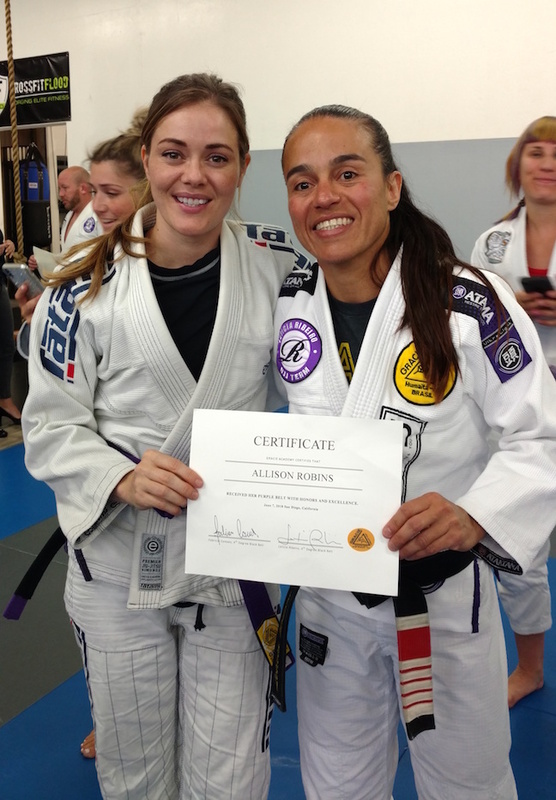 Allison Robins (left) is a purple belt from Gracie South Bay Academy under 9-time world champion Leticia Ribiero (right) and UFC fighter Fabrício "Morango" Camões. 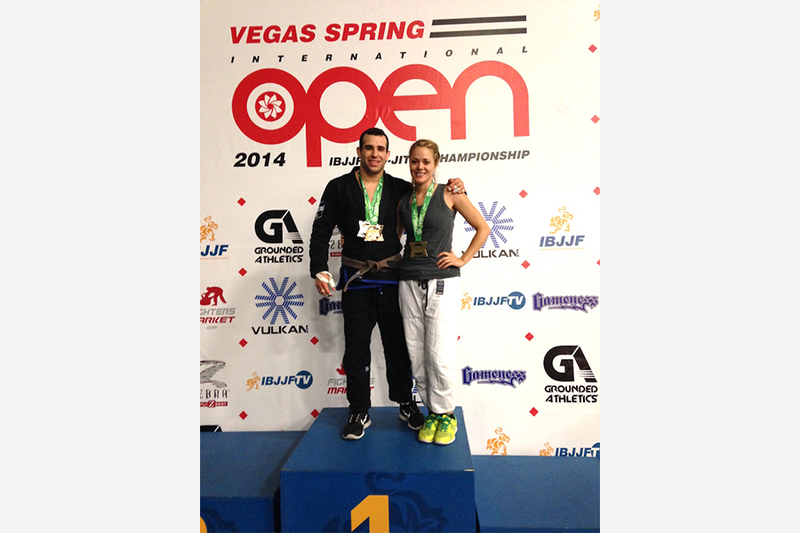 It was through her Jiu-Jitsu journey that she met Professor Brian Morizi. Allison is also a Doctor of Physical Therapy focusing on sports rehabilitation. Thanks to Leticia Ribiero's teaching philosophy and dedication, San Diego's Gracie South Bay is regarded as the top academy in the world for women. The academy's lineage runs under Royler Gracie, head of Gracie Humaitá. As a local with 3 generations of family in Hermiston, OR, Allison has recently returned to Hermiston with Brian to open the academy. 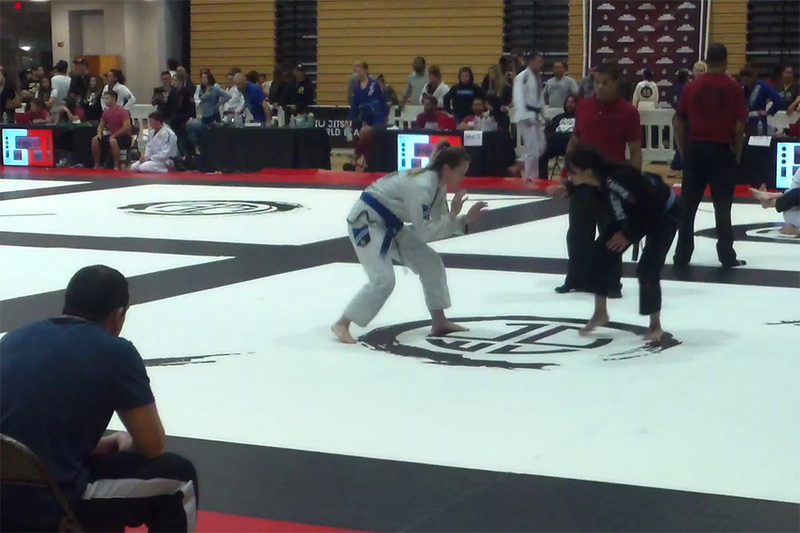 Her favorite part of teaching BJJ is helping students grow their self-confidence and skill. She strongly believes in the many ways that Brazilian Jiu-Jitsu can benefit our local community and is thrilled to have the opportunity to share her passion for the art, and open the first BJJ academy in Hermiston to accomodate the Eastern Oregon and Washington State area. *The current listed schedule is tenative. In addition, more classes will be added as enrollment increases. The kid's class will initially be 7 yrs old and above. We are also near La Grande and the Eastern Washington State city of Walla Walla. Contact us to learn how to enroll! *Some specials may not be combined with others, contact us to get full details. Web Design by David Shin - Brown Belt!